TODAY'S ACC HEADLINES: Smart Move? 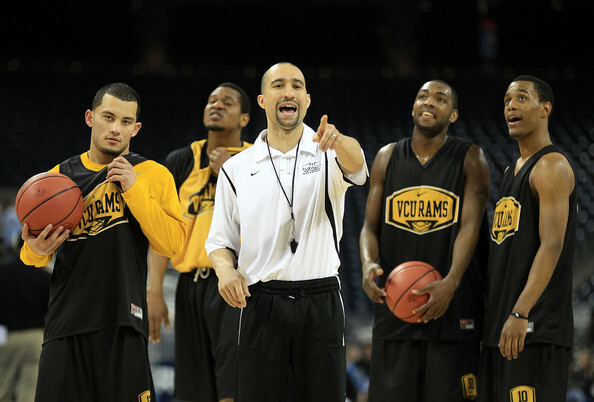 Shaka Smart, who led VCU to the Final Four, will stay with the Rams, athletic director Norwood Teague said in an e-mail today. Asked if N.C. State, which is trying to replace head coach Sidney Lowe, had shown interest in Smart, Teague wrote: "Yes, they talked to him and made an offer. We countered and he is staying!!!" 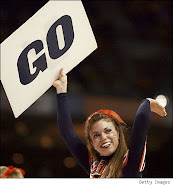 That ends any hope N.C. State may have had in luring the 33-year old Smart to their head basketball coaching position. According to the boys on PTI, NCSU offered $2 million, and VCU kept him at $1.2 million. The second-year coach led VCU from one of the “First Four” games in the NCAA tournament to upsets of prominent programs including Georgetown, Purdue and Kansas to reach the Final Four. VCU (28-12) became only the third No. 11 seed to get that far, losing to Butler 70-62 in Saturday’s national semifinals. “I’m extremely grateful for the belief that (VCU president Michael Rao) and Norwood Teague have shown and continue to show in our coaching staff and basketball program,” Smart said in a statement. Smart, who turns 34 on Friday, has a 55-21 record at VCU and led the Rams to the CBI championship in his first year. The 55 wins are the most for any two-year span in program history and it marked the first year VCU won more than one game in the NCAA tournament. The school has said Smart had a base salary of $325,000 this season and was due to make $640,000 in all due to performance bonuses.